Hi everyone! 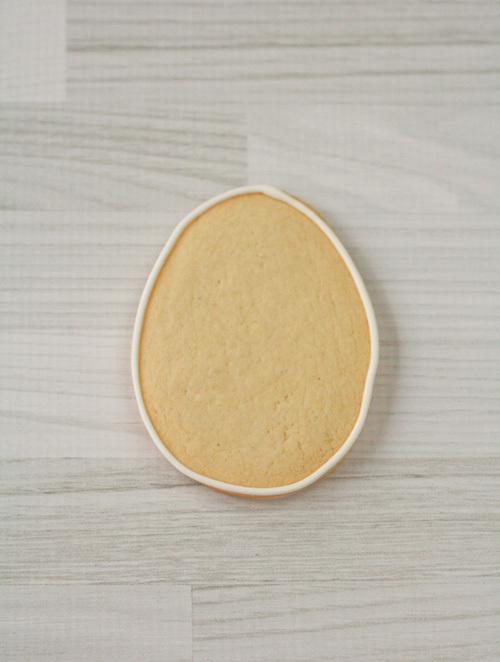 With Easter right around the corner I wanted to share with you an easy way to decorate your Easter cookies. 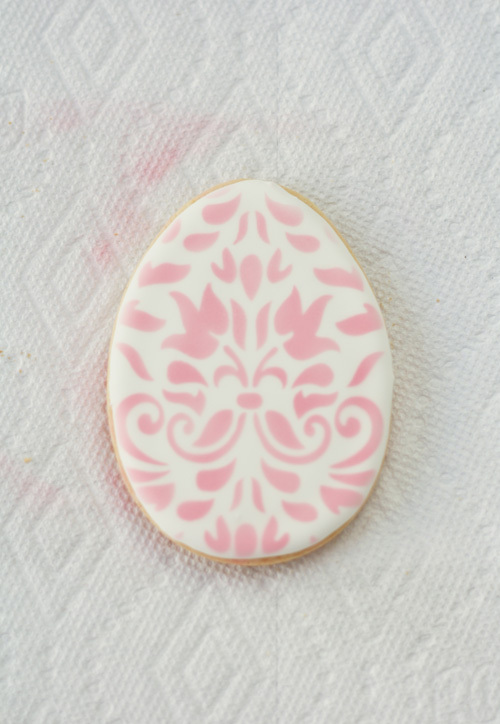 For my Easter table I wanted something easy but elegant, so I chose to make some Damask Easter Egg Cookies. Bake and cool your cookies. 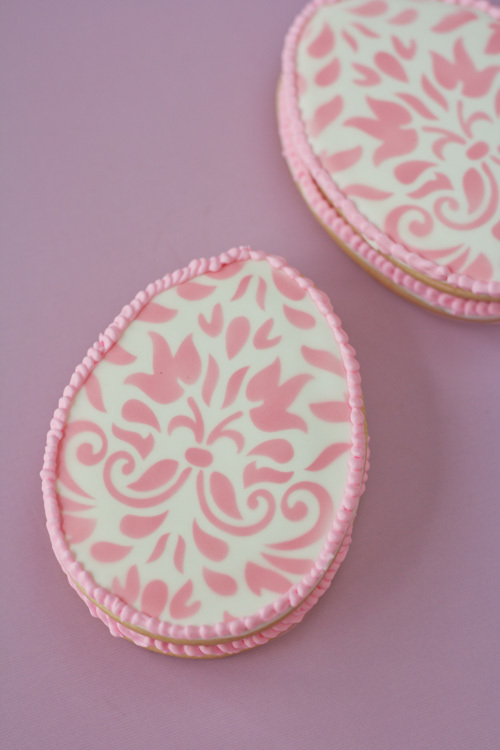 Use a tipless piping bag and fill it with medium consistency white royal icing and outline your egg cookies. 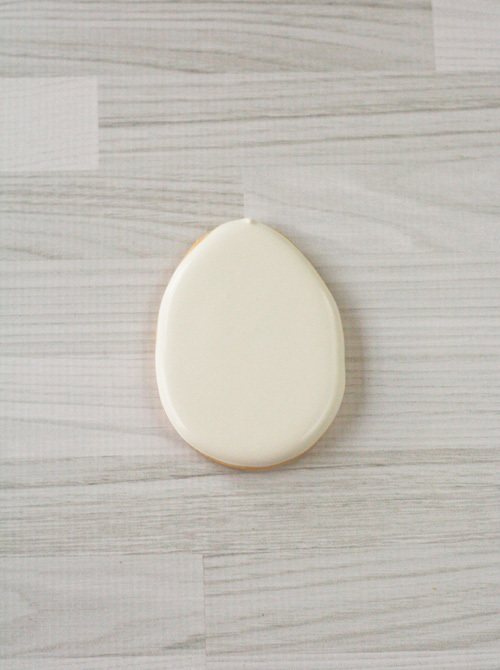 Next, using flood consistency royal icing of the same color, flood your cookies. Let your cookies dry out for 24 hours. 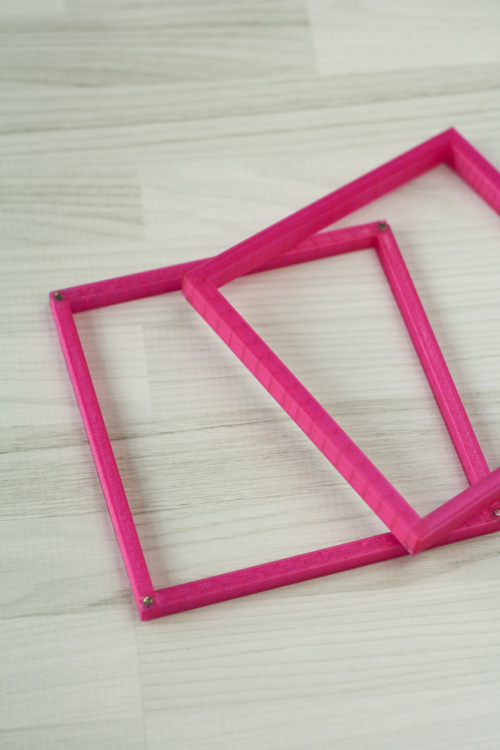 Let’s prepare our stencil holder! 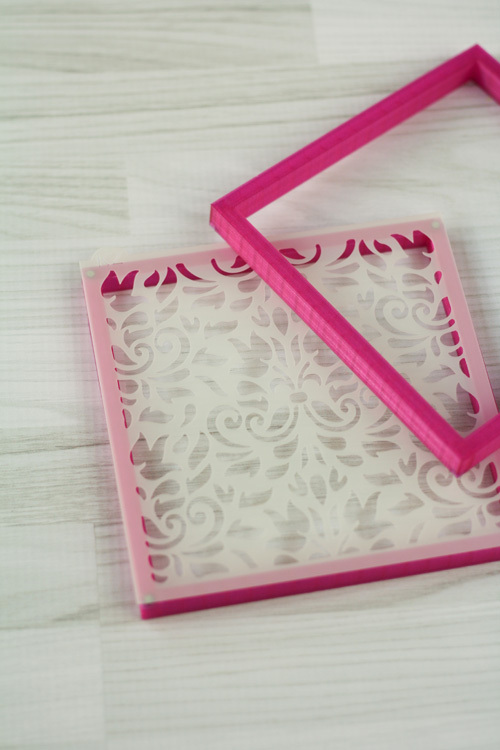 Place the Damask stencil in the stencil holder and unite the two frames together. Let’s prepare the airbrush machine! 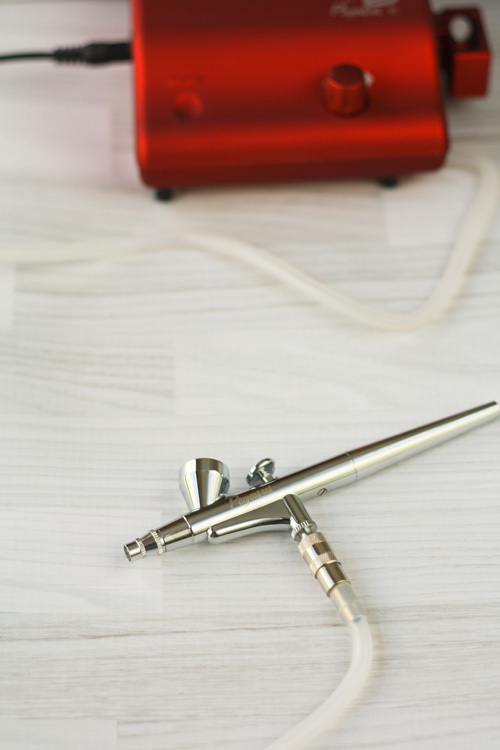 Make sure your hoses are connected, turn it on and make sure you are getting a constant flow of air. 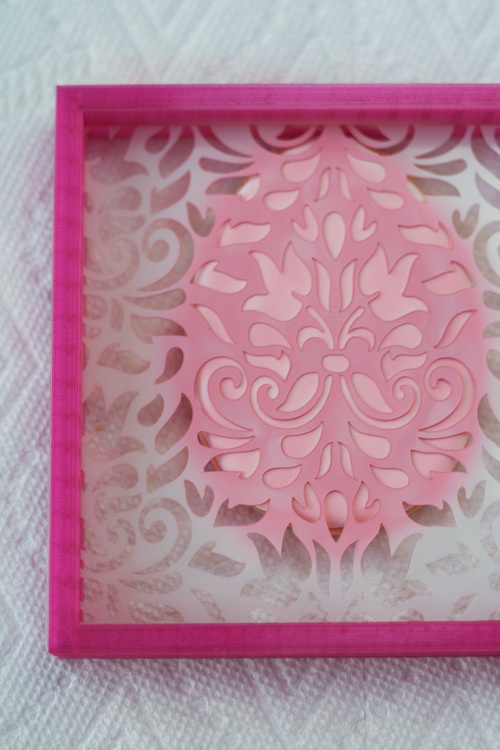 Before adding color to your airbrush machine center the stencil so that you can get the Damask pattern centered on the egg cookie. Slowly begin airbrushing. I like to airbrush from left to right and top to bottom. Repeat those steps until you achieve the desired color. 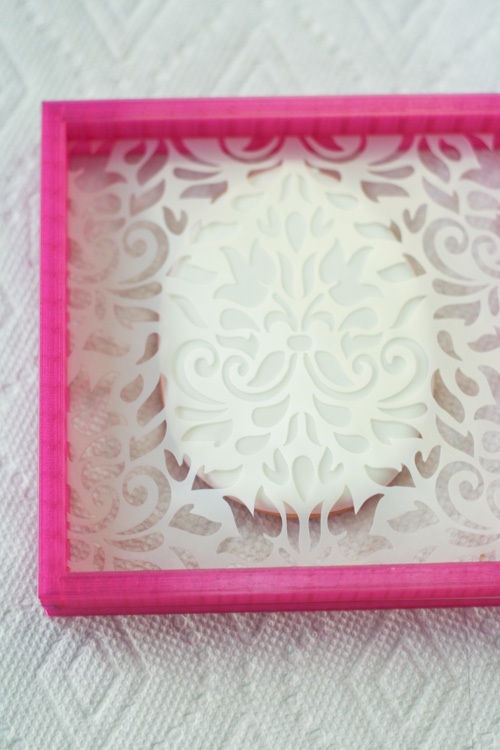 Carefully remove the stencil holder from the cookie. 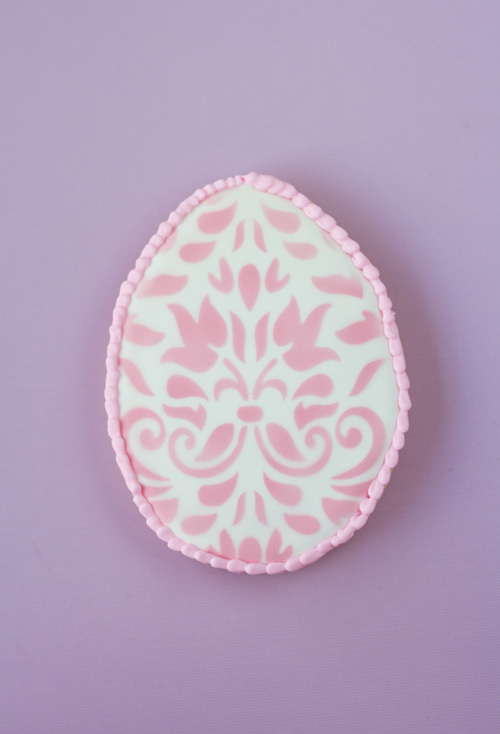 Fill a tipless piping bag with medium consistency pink royal icing and create a pretty bead boarder. 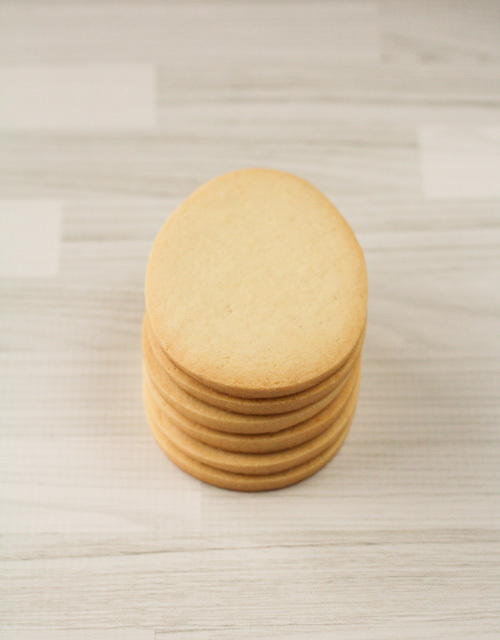 Let your boarder dry for a couple of hours and your cookies are ready! 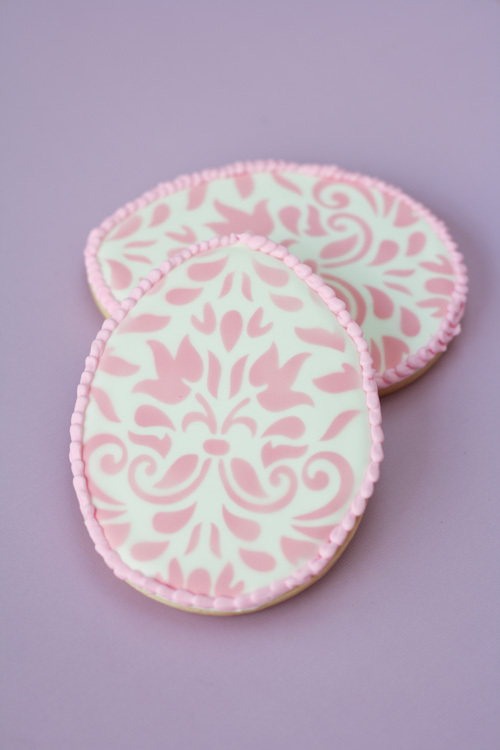 I hope you enjoyed this tutorial as much as I have enjoyed making these cookies!